In general, pen and paper prototyping is most often used to display conceptions in the product development process. Which processes simply and rapidly with a brief sketch. But you still have a lot of work to do, if you want to get the wireframes to be more perfect. On YouTube, somebody shows a paper-based prototype for Daum’s webmail service. All the button clicks and page interactions displayed logically and clearly by two people cooperated with each other. While time is money and everything at this quick tempo environment. Some users wondered how long it takes to rehearsal for the presentation. The more worried is the sequence of the paper pieces, and the problem of documents missing. Comparatively, employing with a variety of wireframing/prototyping tools is a more advanced operation. So many introduction or summary of such tools explosively listed. But, do you really know how to use it? Maybe some of you are eager to find out the video tutorial on YouTube or somewhere. It is better to teach you how to do it better than only names. There are some video tutorials of the frequently-used tools. Just take a look. 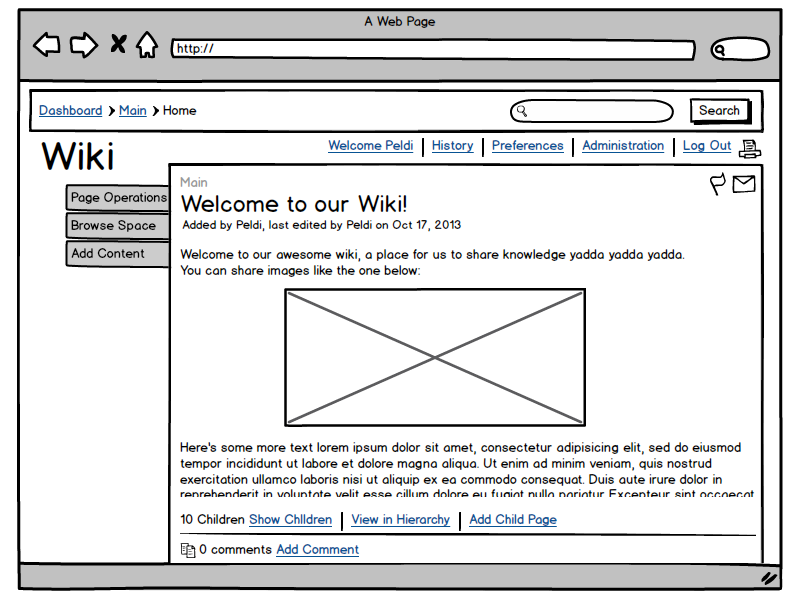 Balsamiq Mockups started in 2008 in California. It is the pioneer of hand-drawn style prototyping tool and reproduces the experience of sketching on a whiteboard. 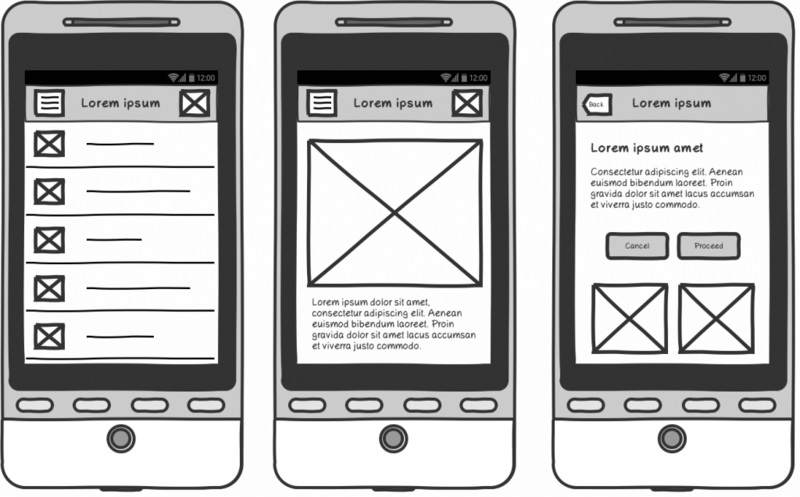 It is a simple wireframing tool, which means it cannot use to make the interactive prototype. To help users learn better and faster, a 3-minute video tutorial shows at the home page. More detailed tutorials are available on YouTube, such as this Balsamiq Tutorial with 65K + views, which created in November 2013. 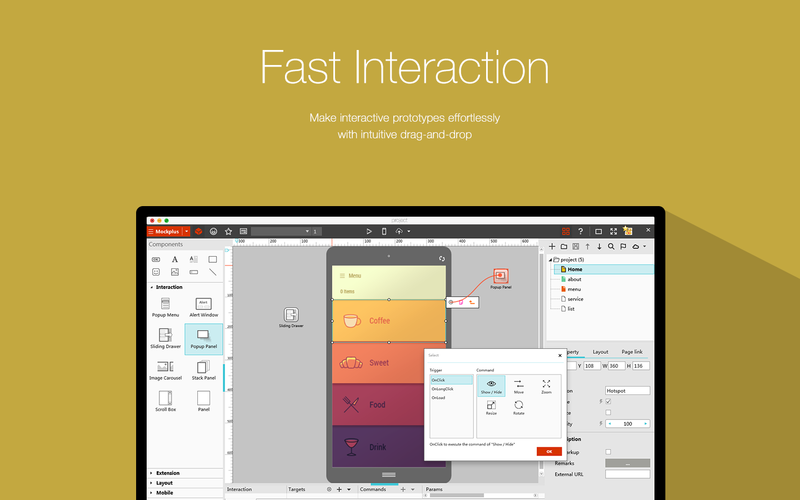 Mockplus is a simple and easy-to-learn interactive prototyping tool. Which interaction design is fully visualized, that’s WYSIWYG. It’s unique link points allowing you to create interactions between components and page drag and drop easily. A 10 minutes video tutorial available at the Tutorial page, that is, learning right, using right. Also, you can find more tutorials on YouTube, then you will learn that Mockplus could help you to achieve the more advanced and complicated interaction effects. Its comparative advantage could see from the “30 seconds prototyping with Mockplus”. Mockplus tutorial has accumulated 10K + views within a few months. 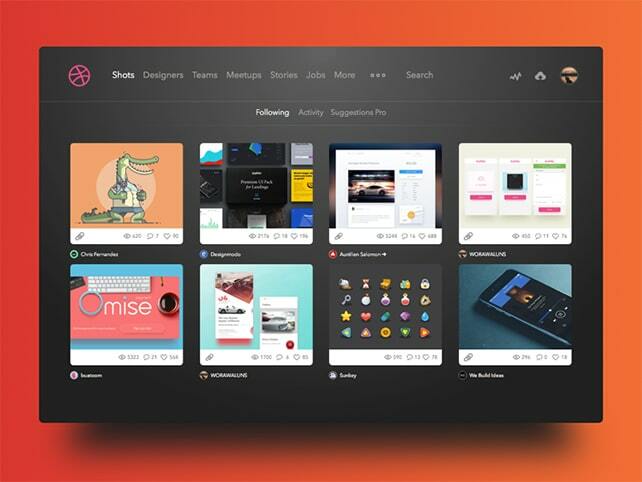 Sketch is a vector drawing application for all designers. Vector graphics is currently the best way to conduct web pages, icons, and interface design. 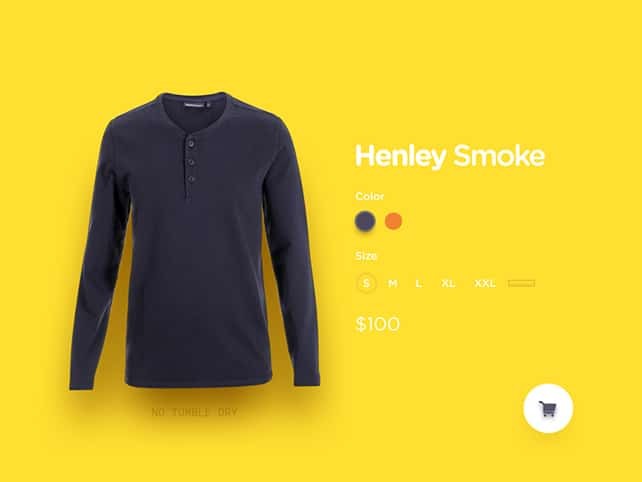 Experienced designers spend a few hours can use it well with their own design skills in Sketch. If you are a beginner and don’t know how it works, simply follow the tutorial videos. 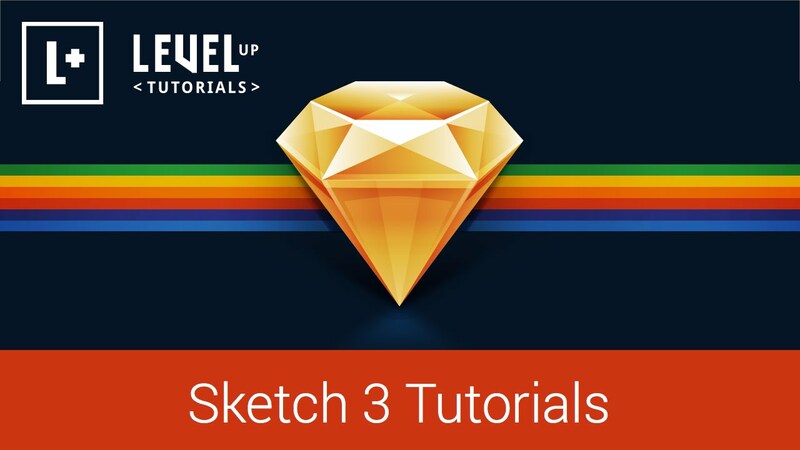 LevelUpTuts’ Sketch App Tutorials Series Introduction, which has 300K + views will teach you well in learning Sketch. Strictly speaking, InVision not an interaction design tool, but it can help designers and design teams to do prototyping more efficiently. 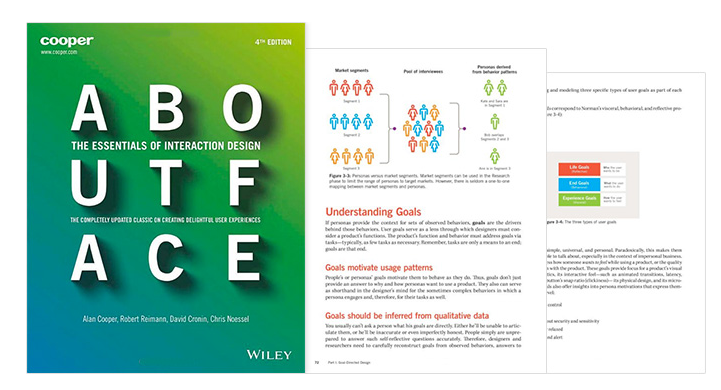 Creating an online prototype requires only four parts: creating a project, uploading visual design drafts, adding links, and generating online prototypes to communicate with colleagues, users, and get feedback. 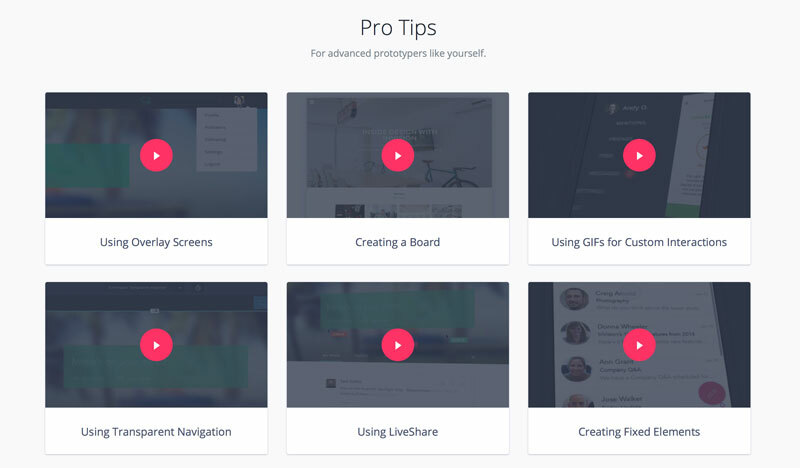 A 3-minute video tutorial available on it’s website for a quick overview of Invision. Similarly, you can go to YouTube to find more detailed Invision video tutorial. UI/UX Designer Salary Around the World. How Much Are You Worth? IT industry has become a high-salaried industry, as the popularization of the Internet today,also become a development trend around the world. The demand for talent soared due to the rapid development of society. Therefore, the vocational skill requirements derived from the Internet environment for IT staff are constantly keeping up. If you want to gain a firm foothold in the IT industry, no matter the basic office skills, or professional application development language, and professional design tools, that are essential career competences for IT staff, according to the requirements of different industries. This survey shows that UI/UX designers listed at the top among these IT skills/professions. An article, 29 Best Jobs for Work-Life Balance, published on Forbes shows that the work-life balance of UI designer and UX designer are 4.0 and 4.1, which listed at 5th and 2nd places among the 29 best jobs respectively. The universal annual salary levels of them are maintained around $ 84,500 and $ 95,000. Obviously, UI/UX designer is the most popular and perfect job at the current environment. You can not only gain high income but also can keep a good balance between life and work. How much the UI/UX designers earn in the entire year? Here is a figure below for your reference to learn how much the UI/UX designers earn in every part of the world. Salary varies according to economic development. Here’s how the average salary changes as more experience is gained. In the final analysis, we have a look at the UI/UX salary level in China. In recent years, the UI/UX design industry gets flourish, many people are wondering how the situation and how much salary could gain in China. A survey from a Chinese UI/UX design website shows that the average monthly UI salary is more than 6K RBM, and the average monthly UI salary over 10K RMB also accounted for a large proportion. Therefore, UI/UX salary increases with the accumulation of work experience. Experience can be wealth, too. It appears that the average salary of a fledgling designer is around 6.5k RMB. Salary level will get improve as experience improving. Of course, the salary of UI/UX designers is connected to the skills and tools they mastered. The more technique and tool mastered the more potential and better on salary and career development. Salary of UI/UX designer listed in this article is only for reference, and the ultimate is depending on your situation. Please remember that there is no easy way to get succeed. The best to keep you a high salary is self-motivated and always looking into the latest UI/UX design trend. If you are a newbie who just gets into this industry, here is a list of must-read books & resources recommended. Some people are jealousy the high salary of UI/UX designers, while their cognition to UI/UX design, and product design are still remaining at the very superficial stage: designer is who use the prototyping/wireframing tools such as Axure, Mockplus, or Sketch, Photoshop to draw beautiful wireframe model to help engineers better development. More disappointed is that many people still think design is a fake and only to show good appearance. “To make the product more eye-catching!”, “To make the interface more artistic!” – These are often heard. This is how people think about design, superficially, no technique content. 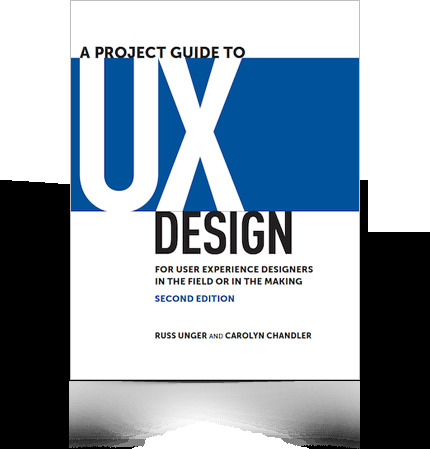 Let alone to have a clear understand the terms of UI, UX, IA, IxD. As an enterprising UI/UX designer longing for high-income, how to do to master the basic skills to achieve the salary goal? You may get some inspiration from the recruitment requirement. Generally speaking, in addition to the specific requirements of jobs, for example, playing computer games well will be a plus when you applying for a game developing company, the highly understanding and insights of UI/UX design is always concerned. 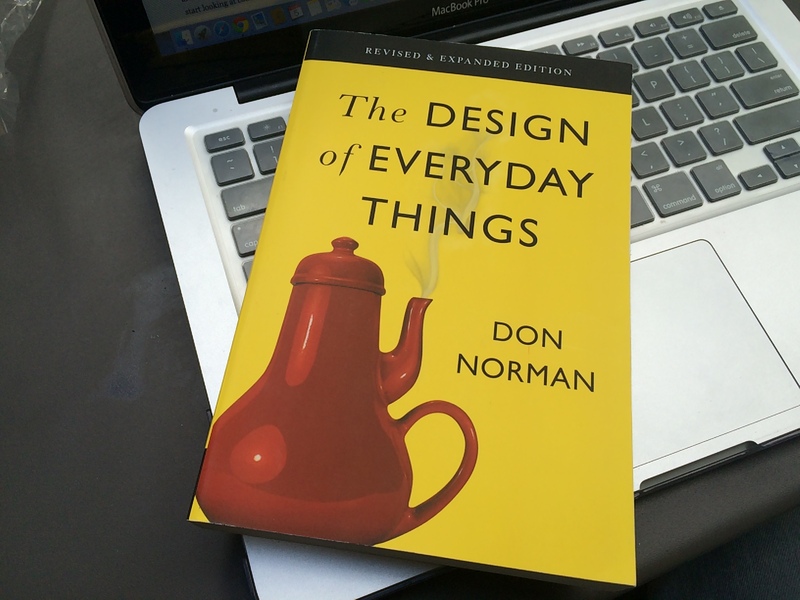 Caring for the latest UI/UX trends, keep learning to keep ahead. 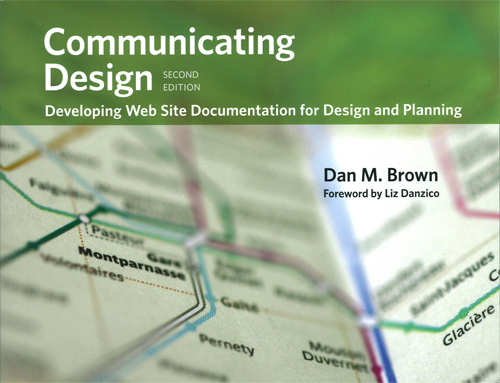 Good communication and collaboration skills are also required to be an excellent designer. Besides, skill improvement is inevitable, the popular prototyping tools Axure, Mockplus, Proto.io are always required to master well. It seems like some of web design trends aren’t going anywhere soon. We’ve seen Material Design initiation and evolution, advanced animations and microinteractions, vibrant color schemes, beautiful typography, great use of minimalism, new responsive design technique and tools and much more interesting stuff. We also noticed a new trend that is making its way through web design community: diffuse shadow design. Have you spotted some other cool examples? Let us know by inserting a link in the comments. Cover image source. It is important to have a good-looking, top quality website as it attracts audience. 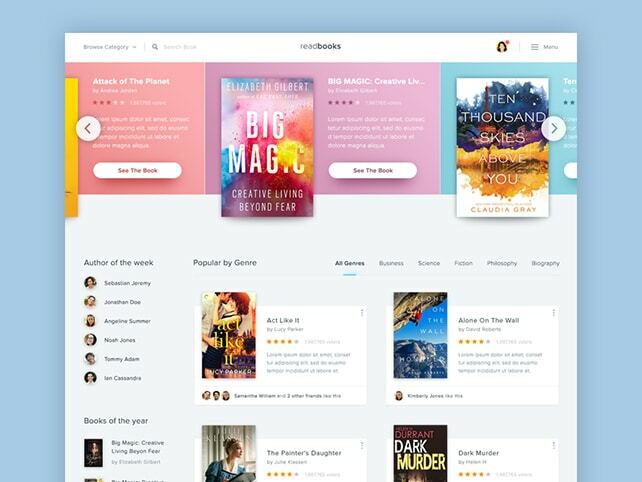 But it is equally essential to have a a user experience design so that people are able to interact with the site or app conveniently and comfortably. The audience should enjoy while interacting with your site, applications, products etc. In simple words, make sure that the methods used to design a website is according to the need and taste of your target audience. A site should appeal to it’s users for instance, it should be well organized, easy to navigate, and offer the audience some benefit in order to succeed. According to an article published on blog.invisionapp.com, 88% of online consumers are less likely to return to a site after a bad experience. Therefore, if your are startup or have a small business then having a user experience design is key for growing your company. Your site is the first thing users see and therefore a good user experience will only increase the traffic on your site and make them come back to your site. Now, as the technology changes so fast, so does the user experience design trends. 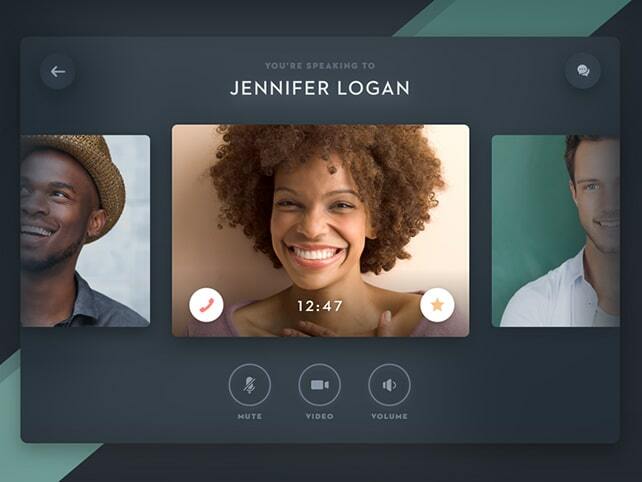 Let’s have a look at the top 10 UX design trends & predictions for this year. Anticipatory design is a way of simplifying the processes as much as possible for the audience, reducing difficulty by taking decisions on their behalf. 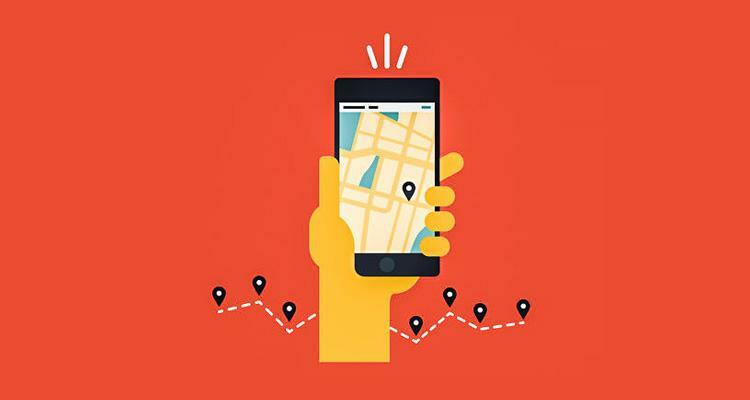 Some basic features of anticipatory design that are being used for long include pop-up boxes, in-app notifications, recommendations and geolocation. These days, there are other tools as well that act as a personal assistant for the users. For instance, Google Now provides information to the user based on the search results. If you have a restaurant reservation, it suggests you about traffic conditions on that route. 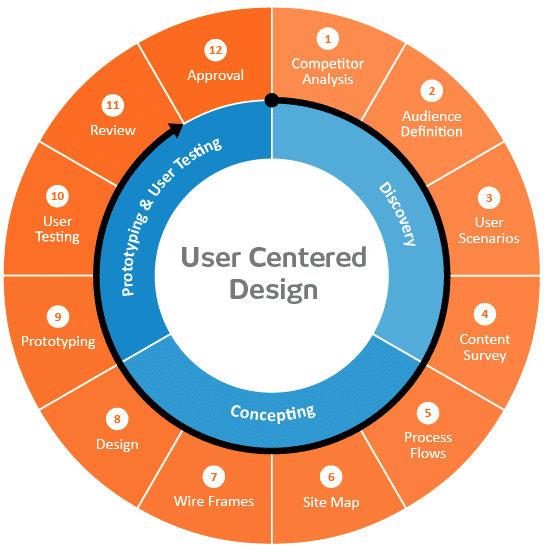 User-centred design (UCD) refers to creation of a design after talking to and taking views of the users so that what they see and experience is their taste and preferences. 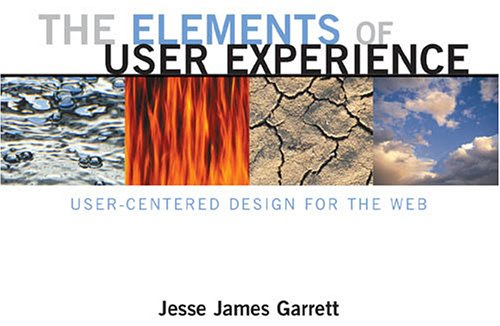 There will be more emphasis on how a user would like using the product than how you want the user to use it. At every level, business owners should consult people before developing the site or product further. According to Growthhackers, ESPN.com revenues jumped 35% after they listened to their community and incorporated suggestions into their homepage redesign. Having an easy-to-use interface of your website or product is not enough. Being persuasive is a must these days. It is important that the designers know about how to use psychology techniques so that people are encouraged enough to take actions. I mean, if you understand the working of a human mind, it will be easier for you to grab their attention and retain it. For instance, by giving a free shipping offer can persuade your customers to buy from your site. Wearable devices are the latest things, especially after the launch of Apple Watch and Google Glass. 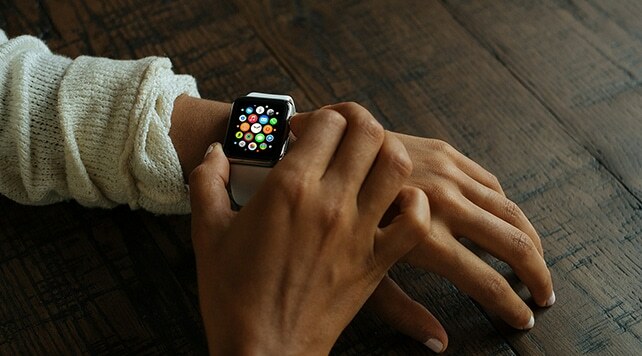 An article published in Forbes reveals that 245 million wearable devices will be sold in 2019. Therefore, marketers should also keep in mind these devices while developing designs for their apps or site. The content should be optimized in such a way that it takes only a few seconds to open it. Also, colour, texture and font are crucial to people visiting your site or app. 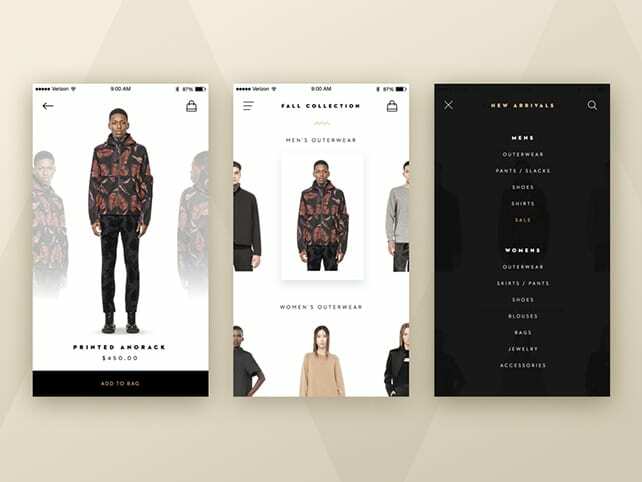 It has become essential for all small businesses and startups to create interactive prototypes for validating user experience. An interactive prototype helps designers to set up the final designs with minimal efforts without any further help of developers. It will let you know where a user might face a problem. For instance, companies such as Invisionapp, Marvelapp, Flinto and CanvasFlip create interactive prototypes in minutes. Your prototype will display what you think about user experience. This is an era of touchscreen. There is not even a single youth who has not experienced touchscreen. In fact understanding a smartphone comes very naturally to them. This itself shows that these types of gesture interactions make working on mobile devices quite easy and fun. Such interactions add value to the user experience as they are intuitive. 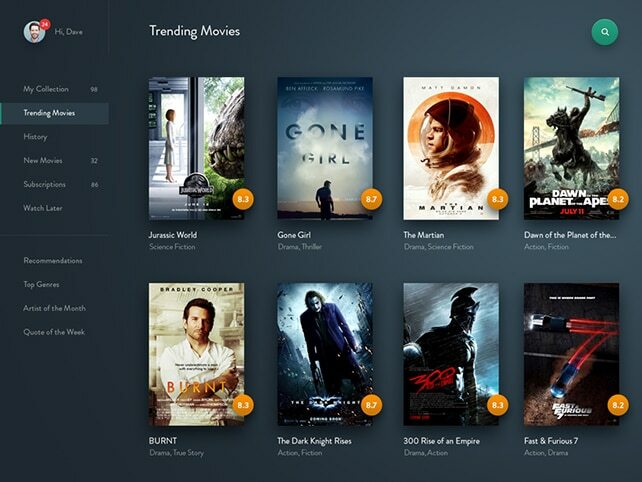 With a ‘swiping’ interface, you can offer best possible experience to your users. So, don’t shy away from doing an experiment. 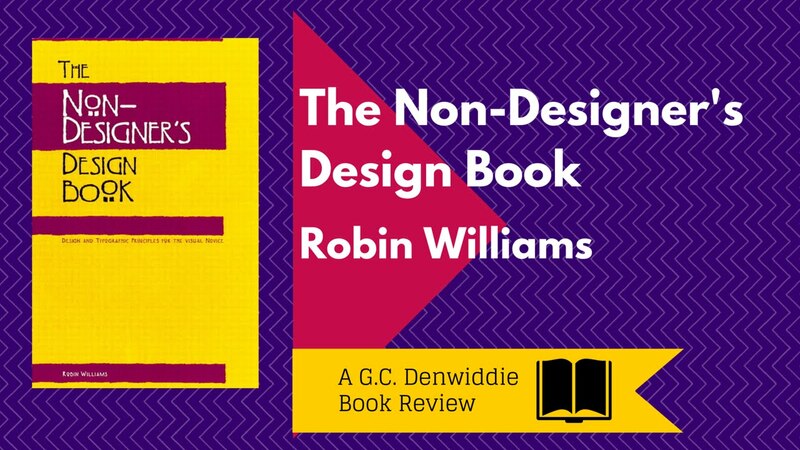 These days, designers and users prefer flat designs because of their simplicity and user-friendliness. 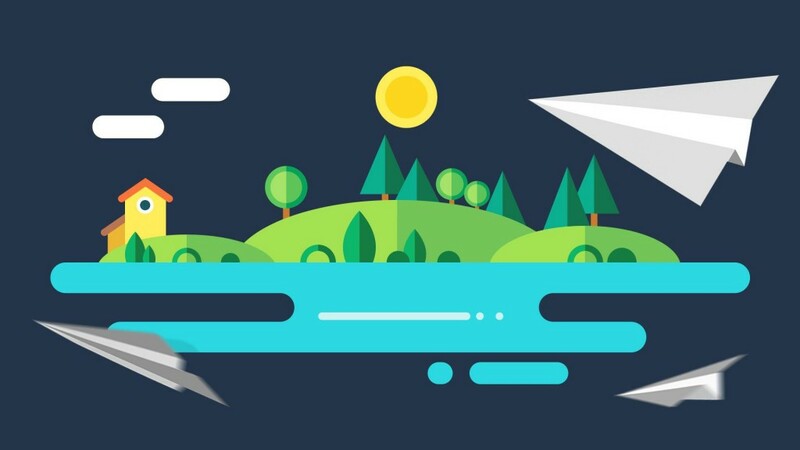 An article published in webinsation.com states that every designer is adopting the trend of “flat design” and applying it to their work. 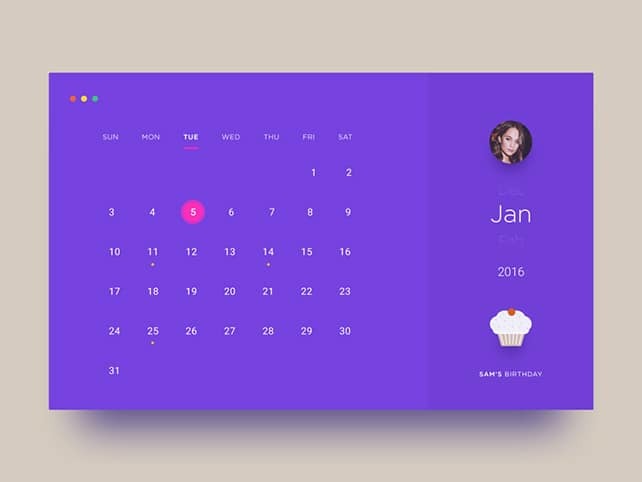 There are no added features such as 3D effects or shadows but just a flat design which is simple yet elegant. If you haven’t embraced flat as yet, do it NOW! For instance, the website Space Needlehas truly captured the flat design trend. However, make sure that important design elements such as your custom logo design and contact details aren’t buried under the fold. 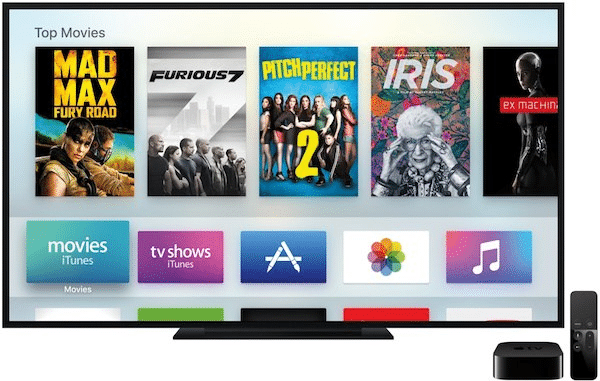 With smart TVs being taking a place in our houses, marketers are thinking to launch apps that will connect consumers to TV. However, it is quite visible that TVs are not such big buzzwords as smartwatches were. But you should not commit this mistake as TVs can help you reach a large part of audience and sell more products. 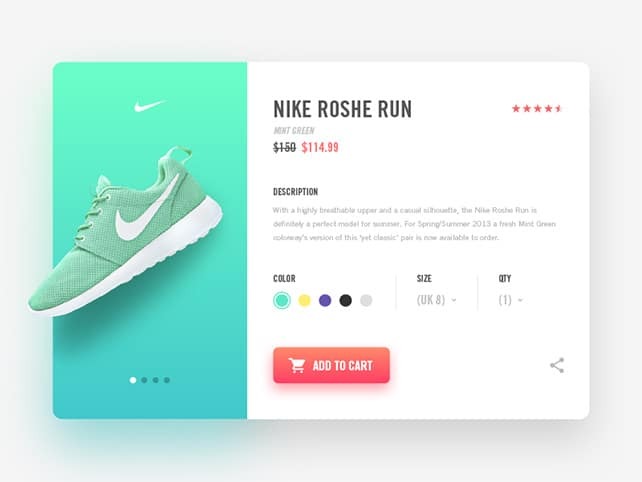 Design animations make user experience better in a way that it helps in concentrating on one item, it can guide the user of the further action and it will help you manage time efficiently by giving a message (your friend is writing). 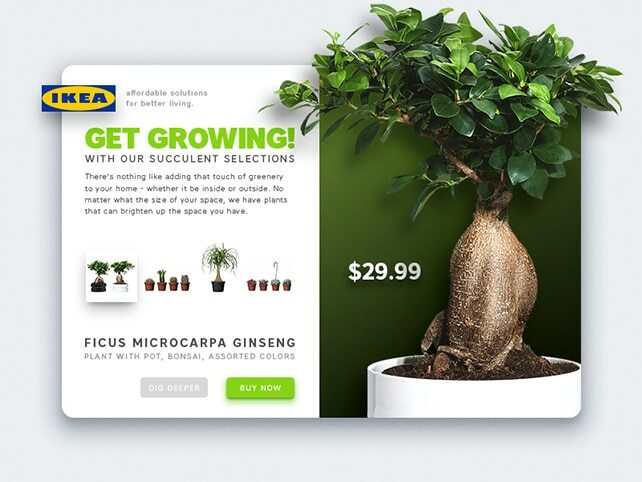 Animations let you interact with your customers and not let them get bored. For instance, you are urged to wait at the interface when you see a message that your friend is typing a response whether on Facebook, Whatsapp or Slack. Having good quality, authentic content is not enough. Content in the form of a story will add x factor to your business as users find it easy and fun to consume content that way. And this, let us tell you in advance, won’t be an easy task. You will need to tell the information about your product or service in the form of a story. For the content to be effective, you need to make users a character in the story, make all your visuals react, gamify your product, decide on the beginning, middle and the end. For instance, check out an amazing example of photo-storytelling by Housing.com in their app. After using the storytelling technique, conversions and engagement on Housing.com’s new App doubled. So, there you have it! 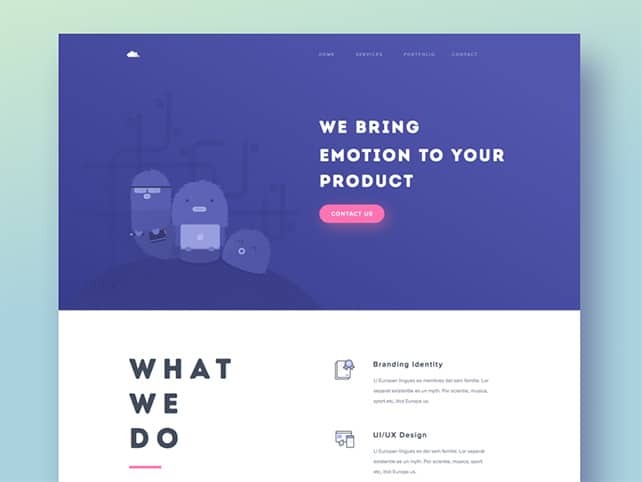 We are sure that after reading these 10 UX design trends and predictions, you must have been convinced to design your site according to the taste and preferences of your consumer. This will be the key priority for many companies in 2016 and it will be better if you embrace it too!